Gropacus: Democrat Virginia LG’s alleged sexual assault is no big deal! 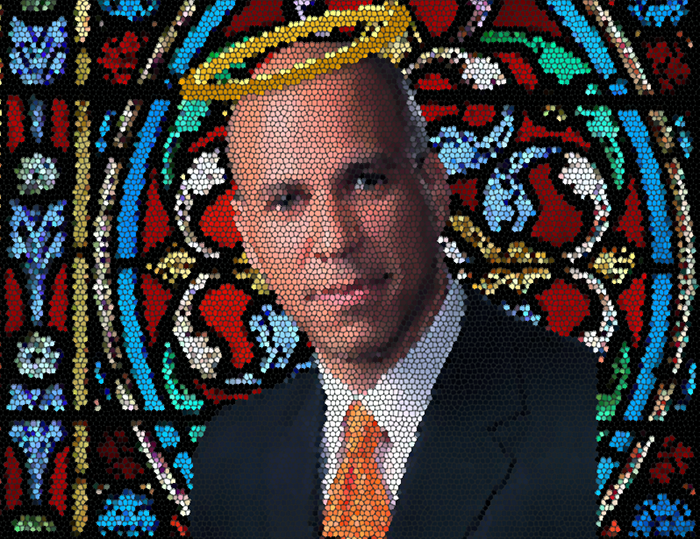 Gropacus a/k/a Spartacus f/k/a Cory Booker (D-Twitter) is consistent in not even feigning interest in consistency, Save Jerseyans. We’ll give him that much. Cory Booker insisted that Bob Menendez was entitled to a presumption of innocence. He simultaneously argued that then-Judge Brett Kavanaugh’s innocence did not matter… even after having admitted to groping a friend himself! Now? Even as he and his fellow Democrat primary rivals continue to beat the #MeToo drum in hopes of attracting Leftist support in primary battleground states? Booker isn’t the least bit interested in discussing SERIOUS sexual assault allegations facing the Democrat Lt. Governor of Virginia. Allegations far more serious (and recent-in-time) than anything lodged against Kavanaugh during last year’s SCOTUS hearing drama. It doesn’t fit the narrative. Only liberal women accusing Republican men of evil things are interesting to Booker and Co. Anything else is an unwanted distraction. More “consistency” from Booker: he hasn’t waded into the Katie Brennan case, either, notwithstanding the fact that the former Murphy volunteer’s credible presentation suggests SERIOUS problems in Booker’s own political backyard. New Jersey’s media has given him a complete pass on all of these consistent inconsistencies; I’m curious to see if the national media remains this obliging during the heat of battle in Iowa and New Hampshire. Booker better hope so. Previous Previous post: Politics 2020: Can The Dems Resist The Pony? Next Next post: Mary Pat Christie for Congress? From the 11th or the 3rd district?